Prince Harry and Meghan Markle have released their official engagement photos. 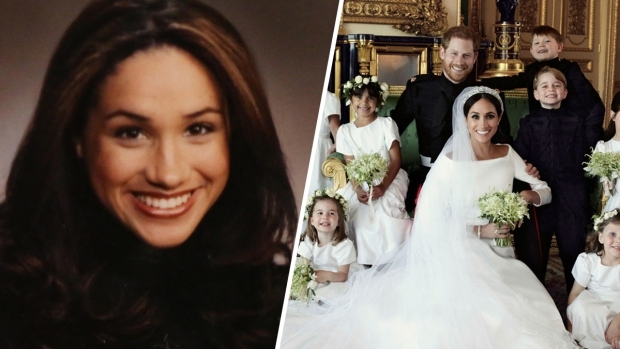 The images were released Thursday after being taken by Alex Lubomirski earlier in the week at Frogmore House in Windsor. 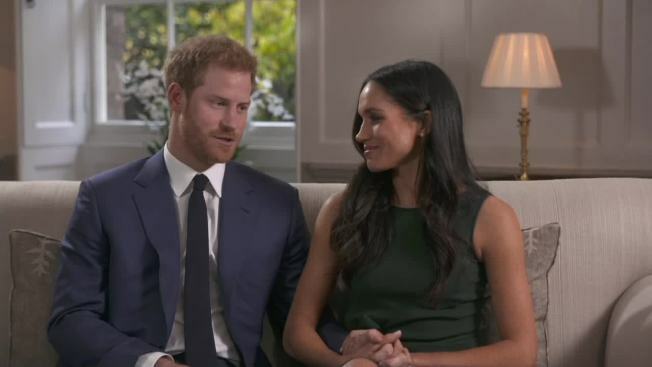 Harry and Markle, an American actress, announced their engagement in November and are set to be married on May 19 at Windsor Castle. The two engagement photos show the engagement ring Harry designed. It has three diamonds, including two that belonged to his mother, Princess Diana. "It was an incredible honour to be asked to document this wonderful event, but also a great privilege to be invited to share and be a witness to this young couple’s love for one another," Lubomirski said in a statement released by Kensington Palace. "I cannot help but smile when I look at the photos that we took of them, such was their happiness together." This week, the couple joined the royal family for their annual pre-Christmas luncheon at Buckingham Palace.